Sir Richard Branson wants to launch supersonic passenger flights via Virgin Group’s latest venture “Boom Technologies”. The startup has unveiled their plans to develop a supersonic passenger plane called XB-1, aka “Baby Boom". Using three engines, the plane will be capable of flying at speeds of Mach 2.2 (1,451 miles per hour). That means the plane could make a journey from New York to London in 3 hours 15 minutes, cutting the current flight time in half. It’ll also zip over the Pacific Ocean from San Francisco to Tokyo in 5 hours 30 minutes and travel from Sydney to Los Angeles in 6 hours 45 minutes. If all goes to plan, it will be up in the air by late 2017. 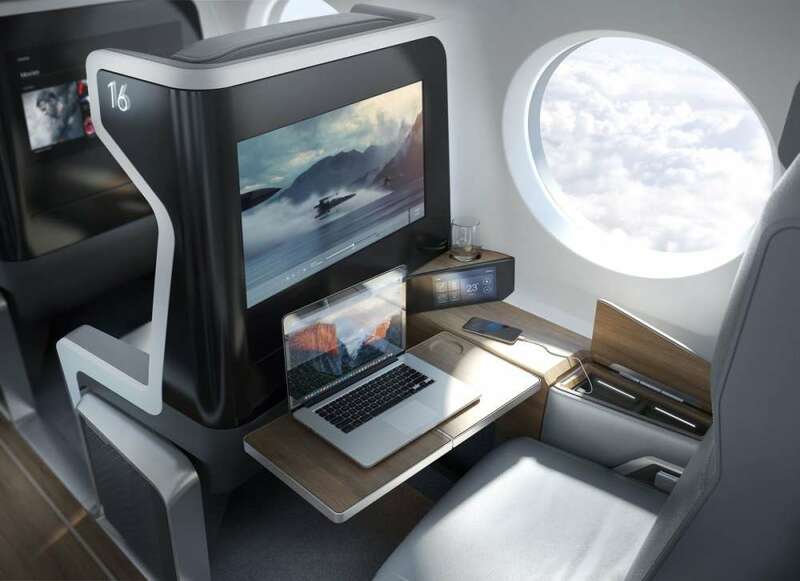 It’s been branded as “the supersonic airliner anyone can afford to fly,” although a London to New York return trip is likely to cost you over $5,000. "I have long been passionate about aerospace innovation and the development of high-speed commercial flights. As an innovator in the space, Virgin Galactic’s decision to work with Boom was an easy one," Branson said in a press release. "We’re excited to have an option on Boom’s first 10 airframes. Through Virgin Galactic’s manufacturing arm, The Spaceship Company, we will provide engineering and manufacturing services, along with flight test support and operations as part of our shared ambitions." The Baby Boom will seat around 45 passengers, with an interior decked out with home comfort technology and stylish-looking upholstery (although, there’s still time to work on that leg room). Phone charge, thank God. Boom Technologies.